PPHCR provides our agents with top rated DGS reporting software that allows you to keep track of every dollar on every wager. Easy to use, easy to read reports that don’t require a computer science degree to understand. We ensure that all the player information you need to be a successful bookie is at your finger tips, right where you need it. 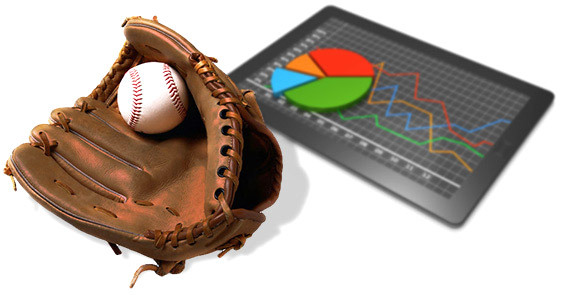 Reliable and accurate reporting is the foundation of a solid bookmaking operation. Our system will give you instant, real-time updates on everything your players are doing. More reports than you’ll ever use! Most important of all is we offer agent support representatives who are always available to help you find exactly what you are looking for or explain report details and functions to you. PPHCR is dedicated to providing our agents with the very latest in DGS innovations and upgrades. All agent reports are accessible through any internet connection including all mobile access. You’ll be able to keep your finger on the pulse of your business from anywhere. Say goodbye to long hours spent chained to your office computer.